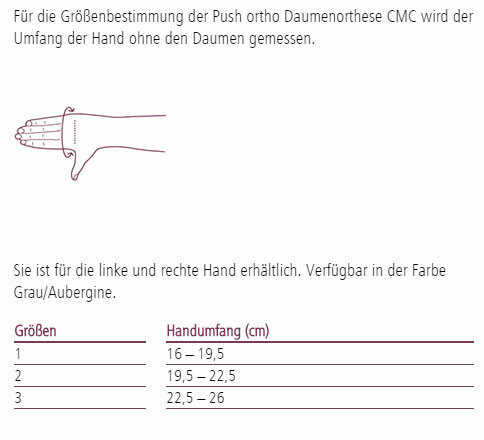 Push ortho Thumb CMC - Stable fit without restricting the grasping function. The Push ortho Thumb CMC stabilizes the basal joint of the thumb (CMC) and positions the thumb in a functional position. The hand can continue to access and symptoms such as pain and loss of strength can be alleviated. The material and the rounded edges of the orthosis optimum wearing comfort. Thanks to the quick closure system, the orthosis can be easily created yourself. The product has an antibacterial effect, can be worn in the water and also be dried easily. The Push ortho Thumb CMC provides a stabilization of the carpometacarpal joint in a functional position. The so-called thumb arc remains stable during wear, the adjacent joints subject to any restriction. Thanks to the minimum, targeted use of materials remain gripping ability and hand function intact. The anatomically shaped plastic element is traversed by an aluminum strip that can be customized. 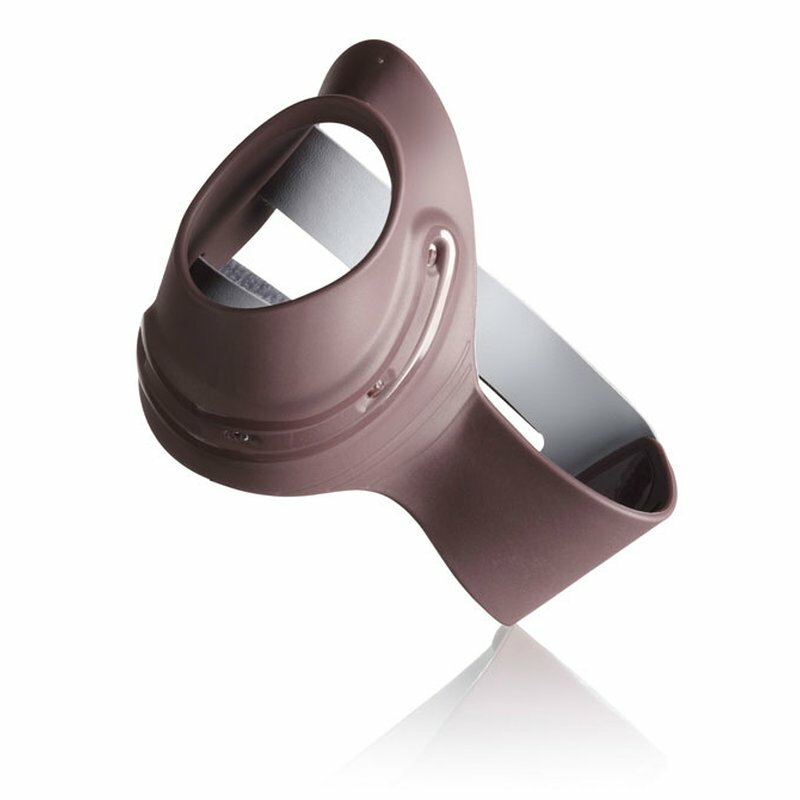 The plastic used acts antibacterial and all the orthosis is easy to clean. The open design is quick and easy to create. One of 4 to 5 people suffering from osteoarthritis of the carpometacarpal joint. In Europe, 16 to 25 percent of women are affected more than 40 and 10 percent of men from degenerative joint of the thumb cartilage. Also slacken the ligaments, the entire column thumb unstable. The thumb represents your fingers on each hand grip as an abutment against and is therefore responsible for a large part of the hand function. Osteoarthritis of the saddle joint may therefore severely restrict the function of the hand. The result: pain, movement restrictions, lack of strength up to the stiffness of the thumb. 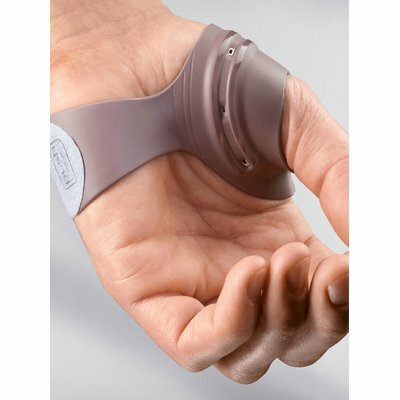 The push Thumb CMC counteracts these restrictions and relieves thanks to the innovative Orthesenkonzepts pain. Push CMC: breakthrough in the treatment rhizarthrosis. In the orthosis of the cylinder of the CMC orthosis surrounds the thumb muscle. In the grasping function of the thumb muscles tense. In this case, the cylinder as a closed system generates a counter pressure on the thumb muscle, thus stabilizing the entire thumb column. Cette orthèse est géniale, je nai quasi plus mal et je peux à nouveau utiliser le pouce. Je recommande vivement cette orthèse, je nai pas hésité à en acheter une pour lautre main. Javais déjà une orthèse en tissus mais celle-ci est vraiment mieux. This orthosis is brilliant, I do not have pain almost anymore and I can again use the thumb. 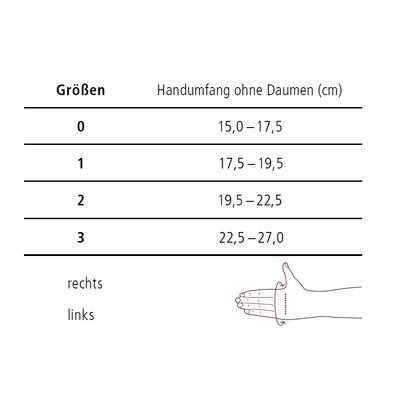 I strongly recommend this orthosis, I did not hesitate to buy one for the other hand. I already had a cloth orthosis but this one is really better. Dieser orthèse ist genial, ich habe fast schlechter und ich kann erneut den Daumen benutzen. 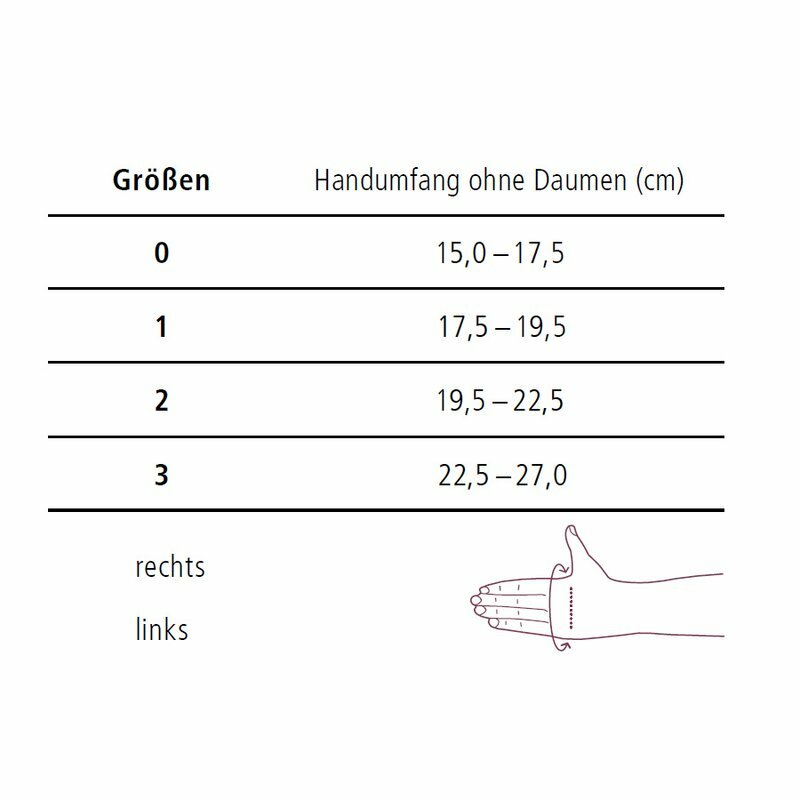 Ich empfehle lebhaft diesen orthèse, ich habe nicht gezögert, eine für die andere Hand zu kaufen. Ich hatte einen orthèse in Geweben schon aber diese ist wirklich besser.